Small in size and weight but big in power and performance, the Tier 4 Final CASE TR270 widens its lead in the industry. Ideal for landscaping and applications requiring light footprints, this workhorse delivers best-in-class torque, breakout force and auxiliary hydraulic flow. The rugged TR270 is landscaping’s little heavyweight, providing more strength to lift, move and simply do more per day. Equipped with new EZ-EH software and upgraded control handles, it’s a breeze to customize your control settings. Stay productive all day long with triple flange, lifetime sealed rollers which help prevent de-tracking on inclines. Optional high-flow (32.4 gpm) allows you to optimize your high-performance attachments. Although small in size, the TR270 is powered by a strong Tier 4 Final CEGR engine, delivering an increase in power while meeting Tier 4 Final emissions regulations. The 19.5 gal fuel tank allows you to run all day without refueling. Stay comfortable all day long in the nearly 3 ft wide cab. The cab is fully sealed and pressurized against noise, dirt and fumes. 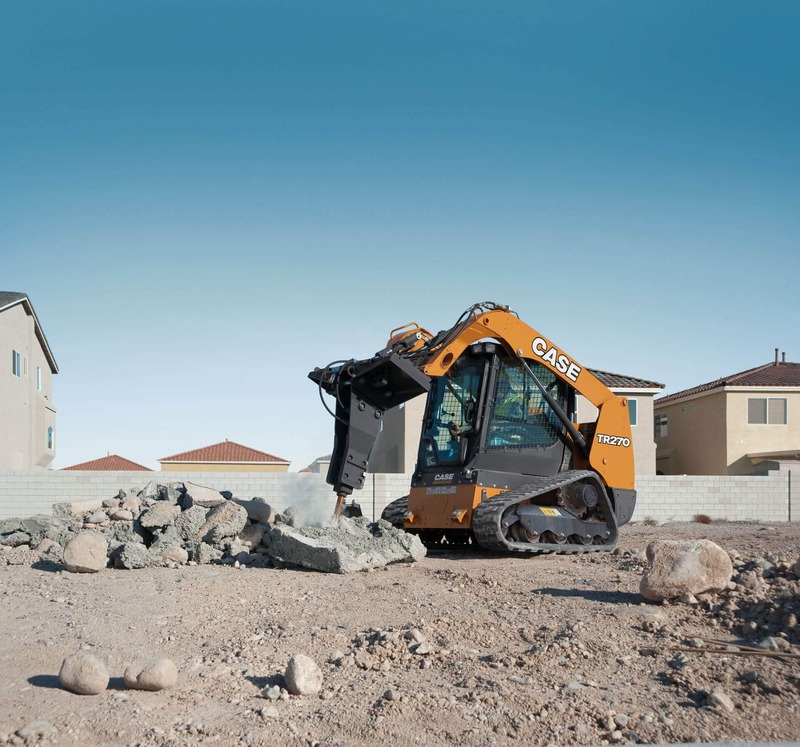 Plus, the cab-forward design provides best-in-class visibility with sight lines to bucket edges, curb lines and rearward. All routine service points are conveniently located at the rear of the machine, allowing you to quickly access the engine, filters or fill points to properly maintain and extend the life of your CASE machine. Purchased Protection Plan is an extension of the factory base and extended coverage available at an additional cost. 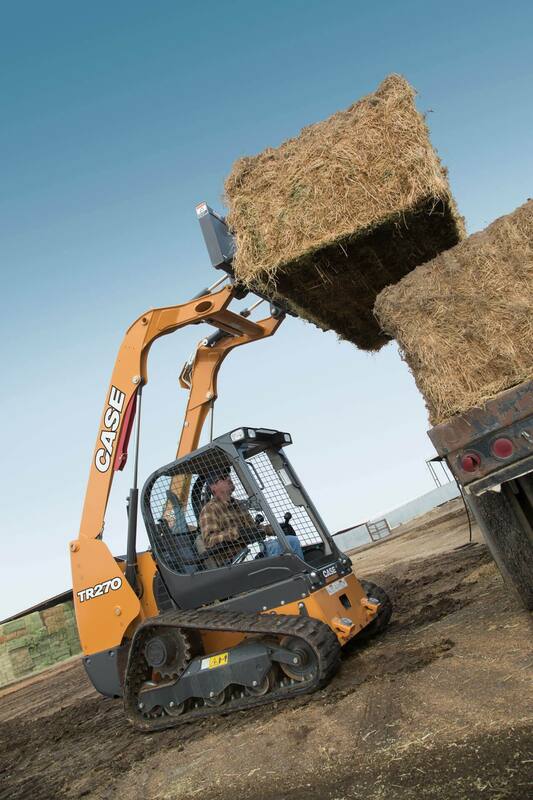 Your CASE dealer can help you determine the plan that best fits your needs. 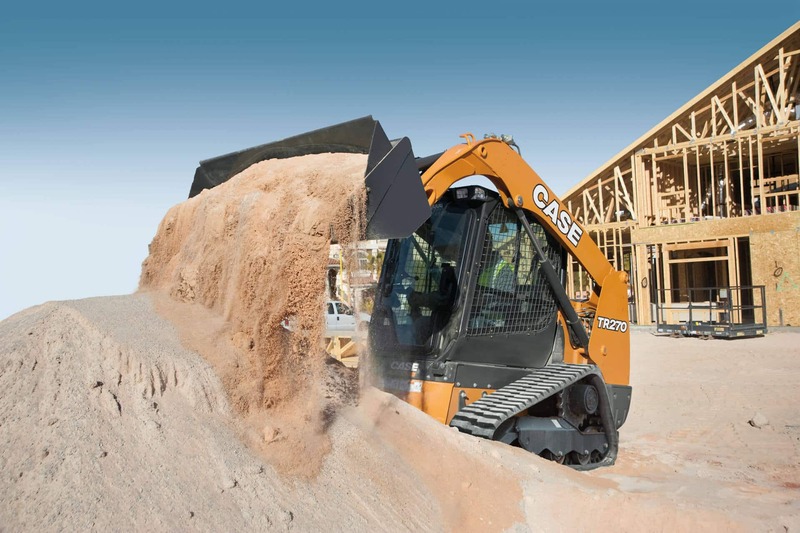 Plans are available up to three-years / 5,000 hours on CASE Compact Track Loader models. 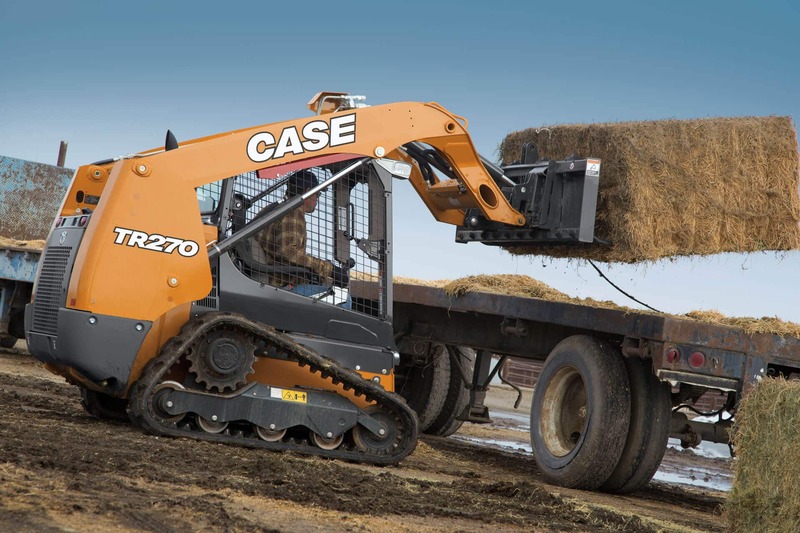 Why this solution: The TR270 is a compact track loader known for its light footprint and versatility, so simplicity and performance are key. This Tier 4 Final solution requires no new actions or upkeep and improves engine power by up to 10% so operators can focus entirely on the work at hand. How it works: The high-pressure common rail (HPCR) system electronically controls fuel injection for greater fuel economy through more efficient fuel burn. With Cooled Exhaust Gas Recirculation (CEGR), exhaust gases are cooled, blended with fresh air and then returned to the cylinder. This lowers combustion temperatures and drastically reduces NOx emissions while producing more particulate matter. The additional particulate matter is managed by the Diesel Oxidation Catalyst (DOC). The DOC converts emissions into neutral gases and automatically burns it off using heat from the exhaust.